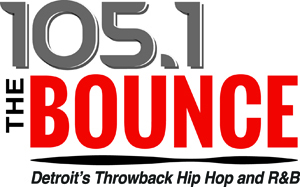 Greater Media has announced that Al Payne has been named as the new program director at WMGC-FM (105.1 The Bounce/Detroit’s Throwback Hip Hop and R&B station). He began his new position on Monday. 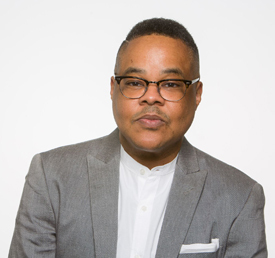 Payne most recently served as the Director of Urban Programming at Alpha Media’s WGHL, WGZB and WMJM in Louisville, KY. Previous to that, he worked as the Operations Manager of Radio One’s WERQ, WWIN, WOLB and WLIF-HD2 in Baltimore, Maryland. In addition, the radio veteran was the Program Director/Operations VP of the Russ Parr Morning Show and worked in a programming capacity for stations in Detroit, Richmond, Dallas, Greensboro and Raleigh/Durham.